Nashville Catastrophe Services, Inc., is your local leader in storm restoration. With aptitude, service, principles, excellence, commitment, humility, and teamwork, we will perform at a higher level than any competitor, offer better services, better product, and peace of mind that your restoration project is in the hands of a true specialist. With prudent business practices, a decentralized management philosophy, united with true value, we are “First in Storm Damage”. Nashville Catastrophe Services is an innovative storm related damage recovery and restoration company. Nashville Catastrophe Services specializes in recognizing storm damage, pursuing insurance claims for repair or replacement of the damaged area, and then completion of the restoration work at a level that exceeds our clients' expectations. Nashville Catastrophe Services market approach is to ensure that the residents of the Nashville metro area have a quality company working for them when damage from a storm threatens their quality of life. Nashville Catastrophe Services takes pride in the way we approach our business. We take a full tour of each client's property, identifying all storm related damage that may be covered under their insurance policy (we execute our property inspection in the exact same manner as an insurance adjuster does). We then take an active approach to filing your claim, ensuring that the insurance adjuster has all of the information they need to process your claim and restore your roof. Once your claim is approved, we set immediately to work, and our staff is held to a strict safety, cleanliness, and respectability code from the very start. We always leave every site clean and completely finished, but if our clients find ANY problems with our work, we will repair that work immediately. The face of our business and how we employ our market strategy is guided by humility. We don't pressure, up sell, or mislead our clients, and are upfront about our business from the very beginning. We humbly walk around neighborhoods in our area and knock on doors, talking to friends and neighbors candidly about our company and our services. You may see us in your neighborhood - feel free to stop us and ask any questions about your roof or insurance claim. We aim to educate our community at all times. As an advocate to our clients and the risk industry, Nashville Catastrophe Services goal is to provide maximum services to both. With each client, we aim to assist them with their claim from start to finish, making it as easy and painless as possible. Our extensive understanding of the risk industry illustrates our service to the insurance companies - we provide free inspections, ladder assistants, follow all insurance company requirements and provide emergency 24-hour service. Our satisfied customers all speak to the same. Nashville Catastrophe Services is located in the community of Murfreesboro. We take pride in being located directly in the community we serve. Vice President Steve Schneberger lives in Spring Hill. Nashville Catastrophe Services supports local food drives and donates money each year to rugby teams. We are active within our communities and local Chamber of Commerce offices, doing our part fostering a healthy and happy community presence. Look around, you'll see our orange and blue! Nashville Catastrophe Services was founded by Aaron Specht, who currently acts as President and Project Manager. Aaron grew up a Tennessee Volunteer fan and is an alumni of Winona State University. Additionally , he is one of the founders of the Winona State University Rugby Football Club. Aaron was an Operations Executive with Fastenal Company in Atlanta, GA, for a decade coupled with over 19 total years of executive industrial and residential industry management and sales. Aaron then found a niche and turned his focus to insurance restoration projects. 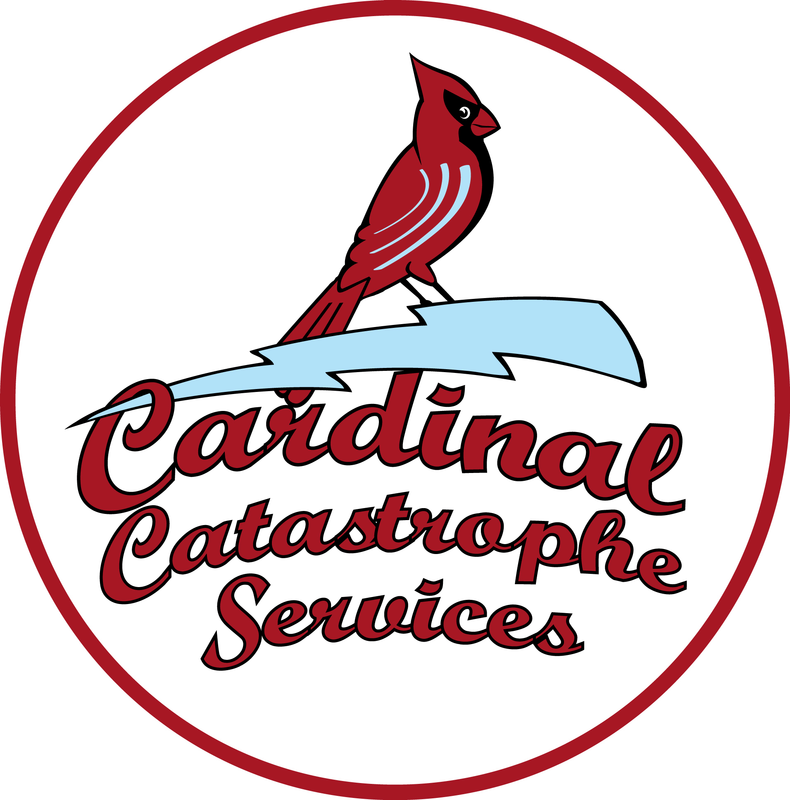 By recognizing a need for a competent and specialized storm damage restoration company in the St. Louis Metro East area, he opened Cardinal Catastrophe Services in 2009. Cardinal has experienced phenomenal popularity and above average growth because of their unparalleled client service. Because of this, Aaron set his sights on offering his unique insurance restoration services to other areas and expanded the business to his favorite country home, Tennessee, in 2011. Andrea Hester, Ph.D., is Treasurer, CFO, and CIO. Andrea is from the Metro-East area of Illinois. She received her bachelors degree from Illinois State University, her Masters Degree from Southern Illinois University of Edwardsville (SIUE) and her Ph.D. in Computer Science and Information Systems from the University of Colorado. She is currently a Professor at Southern Illinois University of Edwardsville. Andrea works strategically behind the scenes to ensure all financial and information services are running smoothly.